Amazon’s ever-expanding portfolio now includes Wag — the online empire’s new private-label pet food brand. According to Packaged Facts, Amazon pet product sales reached $2 billion in 2016, up 40 percent from the previous year. Now, with the launch of its own brand of pet products, Amazon may see that number increase dramatically. Amazon’s new pet food brand, Wag, has joined the company’s list of private-label brands in more than 70 markets available for purchase only by Amazon Prime members. This is a move that various news outlets have described as a way to challenge existing companies in the pet product market.  Wag.com previously resided in Amazon’s Quidsi unit, which operated e-commerce platforms until it was shut down last year after failing to reach profitability. Now, Wag.com redirects to Amazon’s pet supplies page. According to CNET, the Wag brand has been in testing for several weeks with members of Amazon’s Vine program, which invites consumers to post reviews about new and prerelease products. 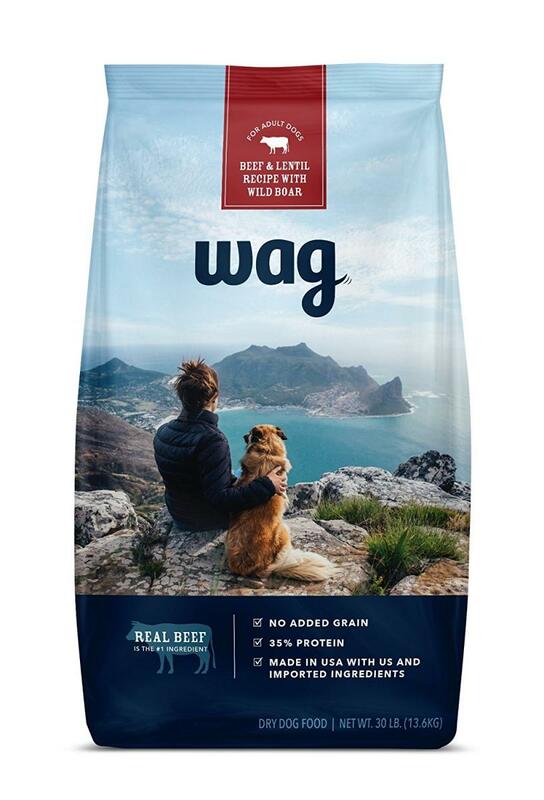 Currently, the only Wag product available for purchase is dry dog food, but other Wag products are expected to be sold under the label in the future. “We’re adding new pet supplies all the time, so keep checking back for more food and essentials to help keep your pets thriving,” the Amazon website states. Four Wag dry dog food recipes are available for purchase: Beef & Lentil Recipe With Wild Boar, Turkey & Lentil Recipe, Salmon & Lentil Recipe and Lamb & Lentil Recipe. The Chicken & Lentil Recipe is specifically formulated for puppies.